Using a range of product from the more affordable to some of the most expensive, Pioneer DJ equipment is some of the most sought after in the world. 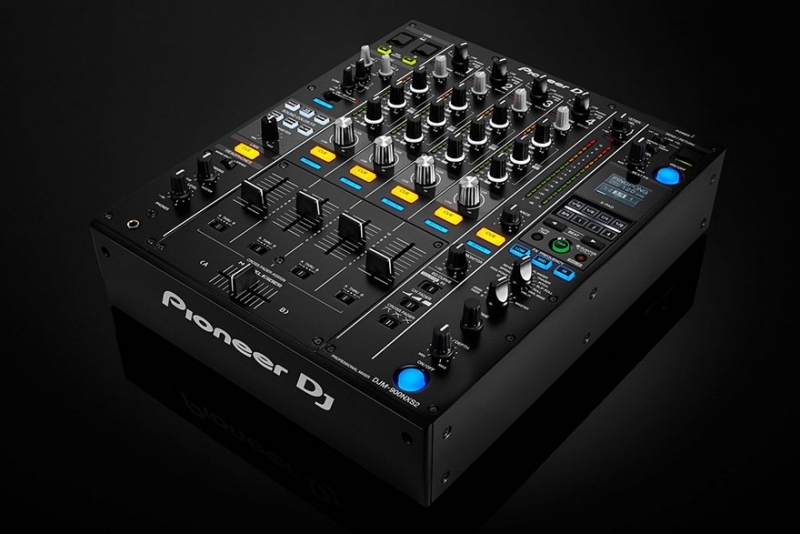 But, is the term ‘industry standard’ justified for Pioneer DJ’s product line – some would say yes, while others argue other brands are comparable. Exploring whether Pioneer DJ is more hype than quality, we may have found the answer. Pioneer DJ is a subsidiary of the Pioneer Corporation, originally established in 2014 and is headquartered in Japan. The company current has a wide array of products on the market ranging from DJ mixers to decks, headphones, effects units, DJ software controllers, monitor speakers, DJ accessories, and all-in-one consoles. 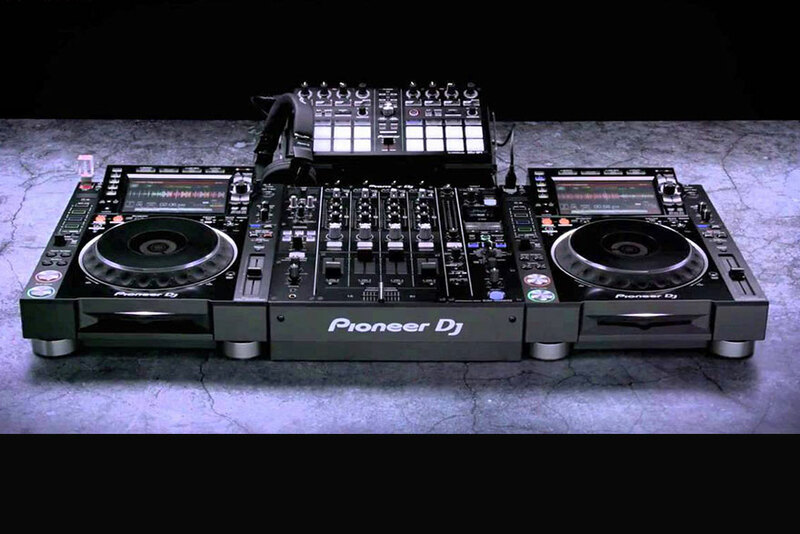 These products are used by some of the world’s top DJs internationally, including most prominently the CDJ-2000nexus decks and DJM-900nexus mixer – the two biggest selling items in the Pioneer DJ catalogue. Prior to establishing the Pioneer DJ subsidiary, the company’s parent corporation has been selling DJ equipment since the early 2000s though their popularity has only grown significantly in the past decade. Pioneer DJ equipment is generally very expensive but what the company claims to sell for it is impressive – unparalleled sound and build quality, high quality sonic hardware, on-board effects, and more. Some might compare the Pioneer DJ pricing model to that of Apple. Sure, the product quality is higher on Apple or Pioneer DJ products but comparable products can be purchased for much less. That said, these ‘comparable’ products are a little less advanced. Pioneer DJ knows they’re the industry standard and they’re going to charge as much as they can as long as the market will pay. The performance speaks for itself though. There’s a reason why DJs clamor for this equipment. Buying used might be an alternative to purchasing new, especially if it’s far outside what’s reasonable budget-wise. So in a way, yes, Pioneer DJ equipment’s reputation is based on marketing. However, their marketing is built off of the high level of performance DJs continue to stand by surrounding the product. Pioneer DJ Equipment is Everywhere! An advantage with Pioneer DJ is that they’re well-known in the industry. They’re seen at major DJ festivals like Ultra in Miami, are plastered all over YouTube, and any rich kid with ambitions to be a DJ is going to buy Pioneer CDJs, Pioneer mixers, and Pioneer equipment. There’s also no questioning they’re a premium brand. Furthermore, regarding performance, when someone sees your DJ setup and either shows up to play or wants to know what you’re carrying, the Pioneer DJ brand communicates a level of authority and professionalism. In clubs, Pioneer DJ is a standard fixture because they work well, are always a decent to high quality build, and DJs are well-trained to know how to use the equipment. Accusations of Pioneer DJ equipment being overrated or overpriced are shared by some but they have a place in the industry and as the standard, they’ve held quite well in performance comparable to others. If you’re a starter DJ or an average user, Pioneer DJ equipment might be too expensive and not justified for purchase. For installation in flagship clubs, DJ festivals, and any venue in need of a high-end standard, you can’t go wrong with Pioneer DJ. As long as the biggest DJs are relying on it, you know it’s a decent piece of gear that can be relied on.